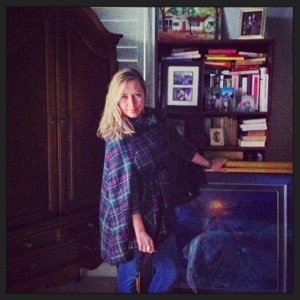 What is your go to cold-rainy day outfit? 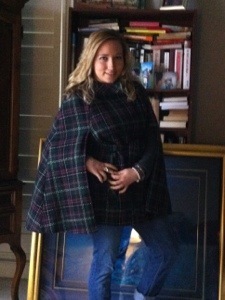 This entry was tagged cape, Hudson jeans, Teal boutique boots. Bookmark the permalink.